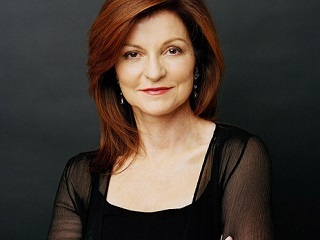 When Maureen Dowd's name is taken in vain. The Ad Age tandem of Mark Bergen and Michael Sebastian have provided an entertaining recap of their embedded weekend at SXSW. It’s hard to believe Google could bungle a party this badly. It’s even harder to believe someone at the better bash would use that line. Part of the reason the NYT party was such a success is that it included the sweet sounds of DJ Dan Deacon, a.k.a. All Songs Considered’s “favorite electronic musician.” If you’re looking to grab a little Deacon SXSW vibe sometime today at your cubicle, this is a good place to click.